The rHead is a true linear class A design, resulting in absolutely no crossover distortion for the purest sound. Extensive care has been taken to optimise the layout and areas like multiple ultra-low noise power supplies and a fully direct coupled signal path make a big difference. Also, the volume control is an ultra-linear analogue resistive ladder device, as used in the flagship A49, which eliminates tracking errors which can be found in normal potentiometer-based volume controls. 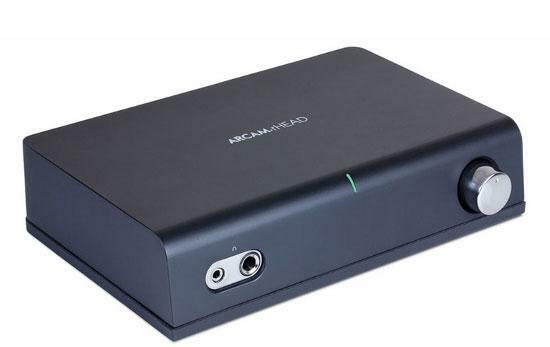 Comprehensive protection systems prevent damage to the rHead while not interfering in any way with the ultimate reproduction of the sound - the rHead sounds amazingly natural and completely engaging and reveals the true character of any music that is played through it. The rHead is more than capable of driving the most demanding of headphones. Both RCA and XLR inputs (switchable) are available, as well as both 3.5 and 6.35mm sockets, allowing for ultimate headphone listening flexibility.